According to new research published in the journals Addiction and Addictive Behaviors, smokers who have had a stroke in the brain region called the insular cortex were more likely to quit smoking compared to smokers who had strokes in other regions of the brain. This has led researchers to believe that this region could be critical in treating addiction. 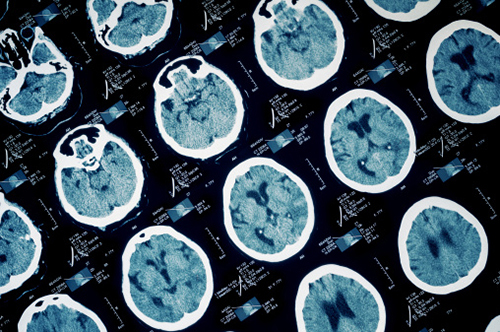 Researchers assessed a total of 156 patients who were stroke victims as well as active smokers. In order to determine the location of the strokes, the team used a magnetic resonance imaging machine (MRI) and a computed tomography (CT) and divided the patients into two groups; the first group included patients whose strokes occurred in the insular cortex (38 patients) and the other group included patients whose strokes occurred elsewhere (118 patients). Researchers also followed up with the patients three months after their strokes, and assessed their smoking statuses and abstinence from nicotine products. Researchers discovered that 37% of patients with strokes in other parts of the brain quit smoking while 70% of patients with strokes in the insular cortex had quit smoking. Cigarette smoking is the leading cause of preventable disease and death in the U.S., totaling more than 480,000 deaths each year, according to the Centers for Disease Control and Prevention. Abdolahi, A., et al., “Smoking cessation behaviors three months following acute insular damage from stroke,” Addictive Behaviors July 6, 2015, doi:10.1016/j.addbeh.2015.07.001. McIntosh, J., “Stroke Brain Damage Could Reveal Key to Treating Addiction,” Medical News Today web site, September 9, 2015; http://www.medicalnewstoday.com/articles/299177.php.